Chromecast we all know a tiny device from Google with the help of which we can easily enjoy our favorite online entertainment on our HDTV—movies, TV shows, music, and more from Netflix, YouTube, Google Play, and Chrome. How To Control Chromecast With A TV Remote- Pause And Play? 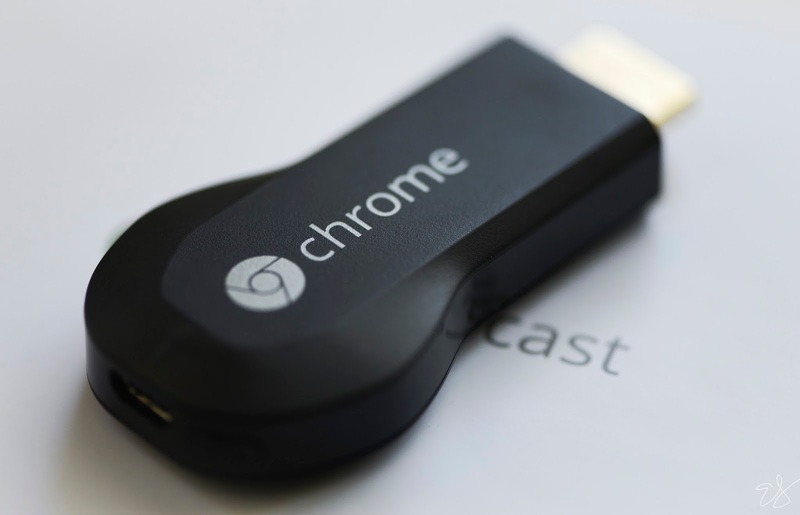 How To Set Up Google ChromeCast On MAC OS X? Google Chromecast a friendly budget device with the help of which users can easily stream online entertainment on their HDTV. But this tiny device also suffering from some issues and Google has just solved one of the major one- that Chromecast dependency on wireless connection. Even the 2.4GHz N WiFi isn’t ideal for all wireless connection. And to solve this problem Google has released Ethernet Adapter for Chromecast which is available in Play Store for $15. With Ethernet connectivity you’ll get a direct line to your modem, provides more stable connection once plugged in to an AC outlet. 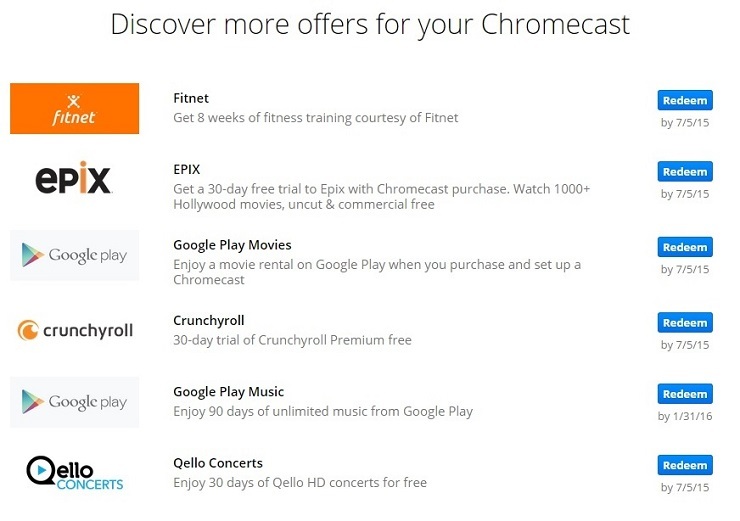 Google also provide offers to it’s Chromecast users- which often includes free movie give aways and other more perks. Head over to Chromecast offers page to see more offers. It’s for those who use Google Slides to create their presentation. To show your presentation with Chromecast, you firstly need to install the Google Cast Extension in your Chrome browser. Just make sure that both of the devices- Chromecast and the device you are using are on he same Wi-Fi network. Rest of the work is simple, just go into your presentation> select drop-down arrow >click on Chromecast. With Chromecast you can also play some fun family-friendly games. To play, you just have to download the game to your Android or iOS to use your device as a controller, while the game runs on your TV. There are around 100 games available in Google Play Store for Chromecast. You can also play music to your TV with Chromecast. Jump over to Android or iOS apps sore and download the music app- Google Play Music. 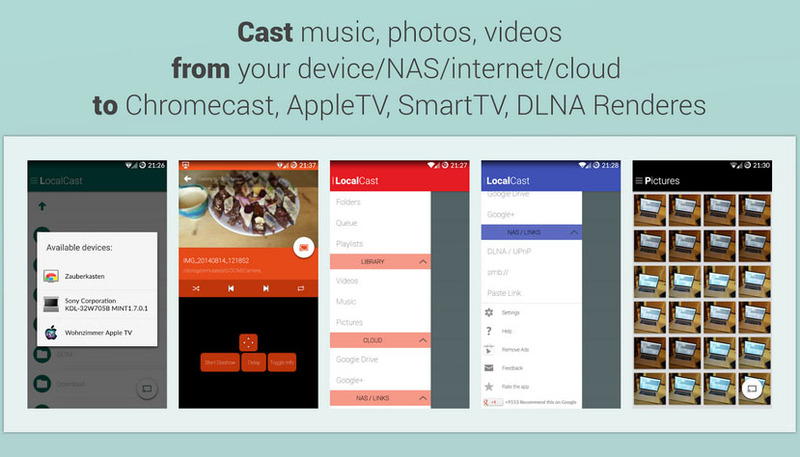 Download and install the app on your device or tablet, then select the cast icon, choose Chromecast from the device list and then select the tack that you want to listen. 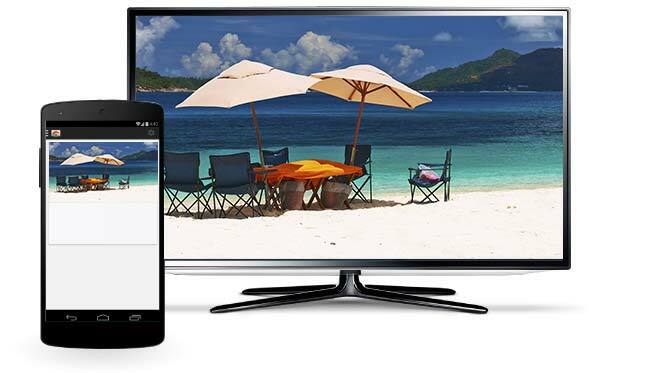 With Google Chromecast you can mirror your Android device to your TV, in simple words you can cast whatever you see on your phone to the television. Currently, this thing is only available for the device with Android 4.4.2 KitKat and above. 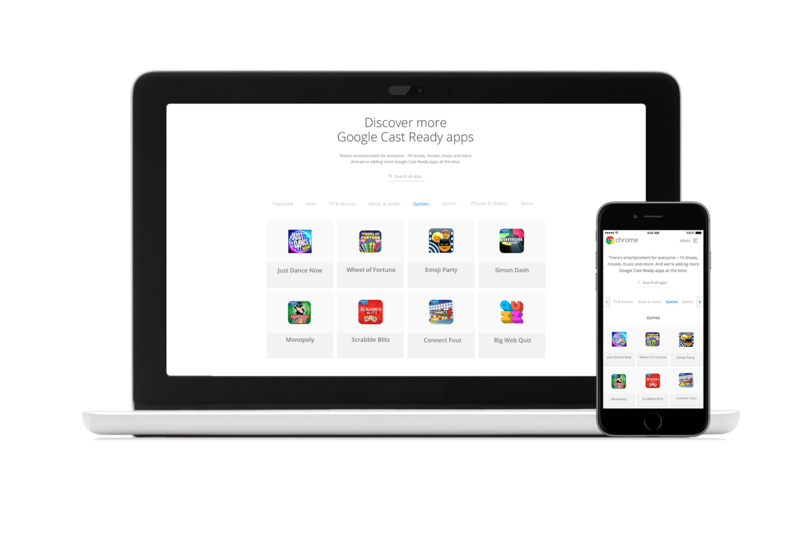 All the time new apps being added, and to keep up with apps keep on visiting Google’s Chromecast page and click on new. Here you’ll all the new apps. recent additions includes: DailyMotion, TED, Comedy Cenral, Yupp TV, Wynk , Eros Now and more. If you want to watch something on TV and don’t want disturb someone who is sleeping in the other room, then download LocalCast for Android or iOS. With the help of this app you’ll be able to watch video to your television while keeping audio on your device. Currently the app is in beta version so there are chances of few bugs. One of the chief issue about the Chromecast is that it doesn’t provide support for local media playback, so can’t play the movie or videos that you have saved in the cloud. 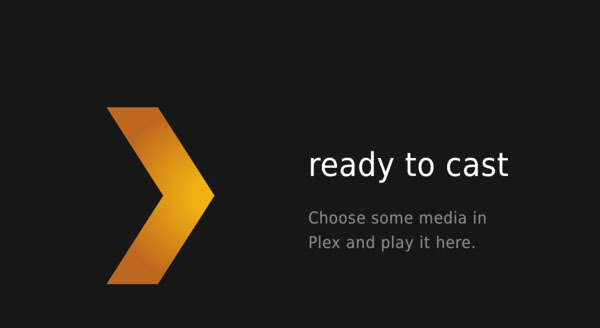 But don’t worry there’s an media management app called Plex, it will help you to stream your saved music, movies and photos through the Chromecast. If you are having a party at your house or some guests are coming for a week then you might want to let them decide what to watch and you don’t wanna give them access to your Wi-Fi. To help you out Google embedded a Guest Mode in Chromecast through which you can turn your Chromecast into GuestMode by going to device settings and then anyone among your guest with a Google Cast Ready app will be able to cast.